At Outscale, we’re creating cloud infrastructure solutions that are at the forefront of the industry. 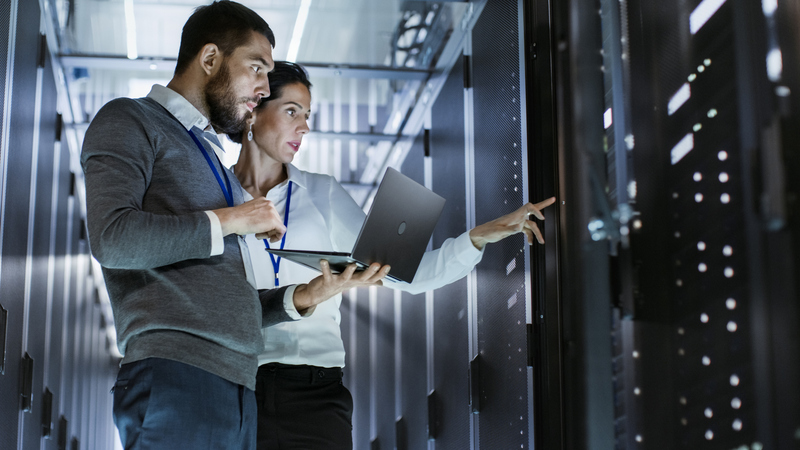 We’re focused on solving complex technical challenges and working closely with our partners to help customers make the most of their cloud infrastructure investments. We’re a friendly and inclusive company, one that’s committed to creating an environment where our employees feel welcomed, respected and appreciated. Perks and benefits include solid health benefits, 401K plan, great office location, flexible work environment and flexible vacation time. If you want to join a growing organization, develop yourself to your fullest potential, and work with a global team of innovators, we want to talk to you! Ready to learn more? Share your resume with us at [email protected] today. We are all about innovation. At Outscale, the sky’s the limit! Every year, at least 15% of our revenue is invested back into R&D, which enables us to continually innovate and deliver the best products and solutions to our customers and partners. If you’re looking for a place to push the limits of innovation, look no further. We are committed to hiring the best talent in the industry, training them on proven methodologies, and ensuring they are up-to-speed on our technologies and solutions. We set ourselves apart from the competition by delivering the expertise our customers and partners require to exploit the power of the cloud to transform their most complex business challenges. We understand that motivated employees are happier and more likely to come up with innovative ideas, concepts, and solutions. With that in mind, we focus on the creation of individual development plans to ensure you’re able to enhance your skills and upgrade your knowledge.